This week Business Unit Heads from Lucid Group met with potential candidates at their Macclesfield office to interview for a number of key roles within the organisation. The recruitment drive in the North of England is part of the larger ‘growth ambition’ plan for 2018. Dan Newbury, Recruitment Manager at Lucid commented, “We launched the Macclesfield office to meet the needs of the growing organisation as well as facilitating our commitment to agile working for all our employees. It’s already become home to a small team, and its success in attracting and retaining new talent from further afield is proof of our magic formula”. 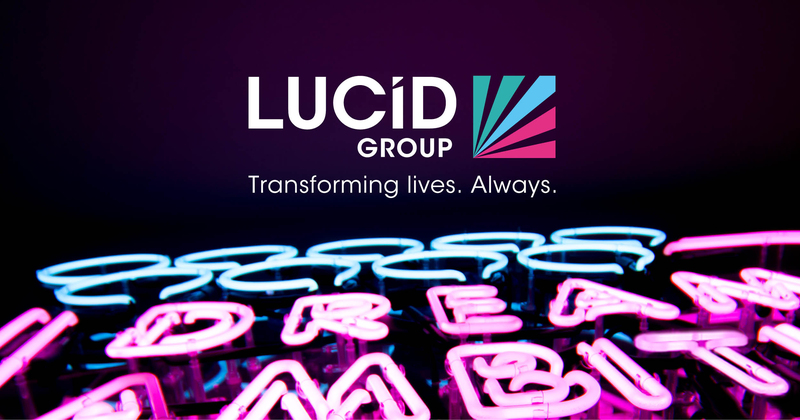 Lucid Group continue to lead the way with offering agile working practices with five offices in the UK and one in the US (New York), all offering flexibility and an enviable work-life balance – attributes needed to attract and retain top talent in today’s competitive environment. If you’re looking for a new challenge, your dream job awaits. We’ll work our magic to tailor a work package with flexibility and benefits to suit you. Get in touch.